If you are looking to install one of the most versatile and popular shower enclosures types for any corner installation, This 6mm Quadrant Shower Enclosure Range is the perfect solution. 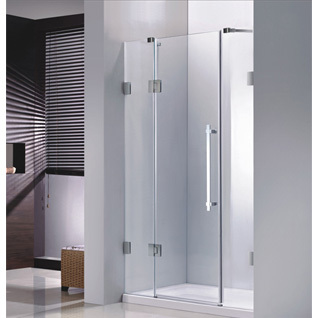 Our variant of this customer favourite maximises the internal space of the enclosure to ensure that you are not limited when you want to wash away the day’s problems and unwind. 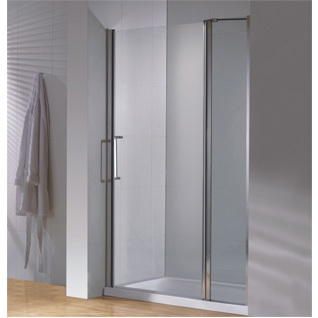 Each of our Quadrant Enclosure range features easy to use, quick release wheels which means that when the usually unpleasant and monotonous task of cleaning the enclosure comes around, it is made stress free and quick. 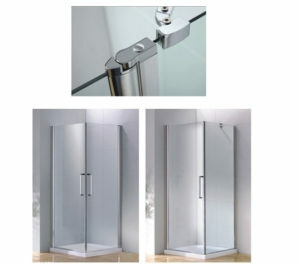 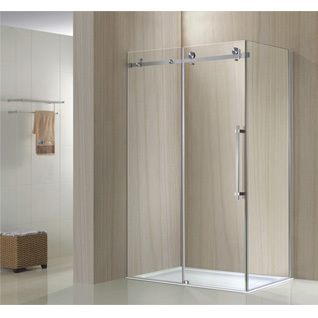 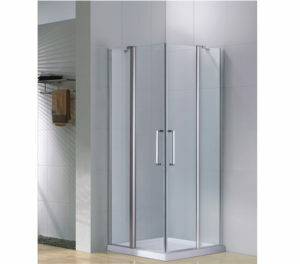 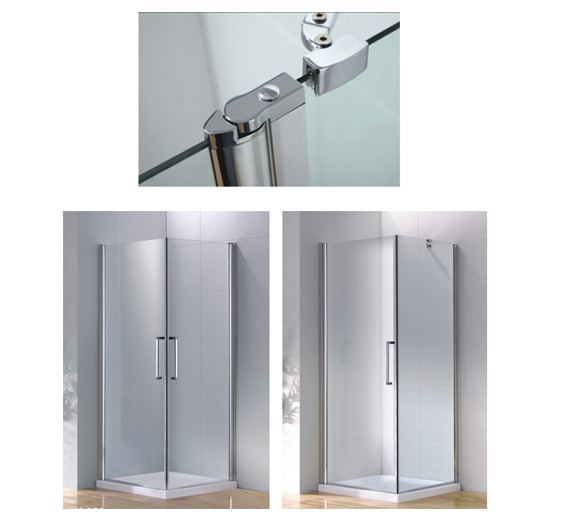 Shower Enclosures, also known as shower cubicles are a key component of the modern bathroom. 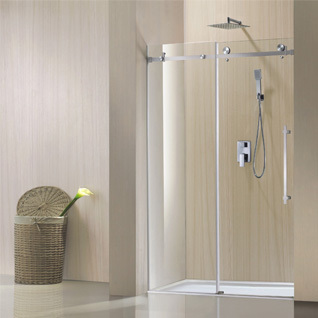 Great aesthetics and practicality combine to create the ideal showering experience, and with a huge variety of sizes and styles available at Orton they’ll be something that will suit every taste. 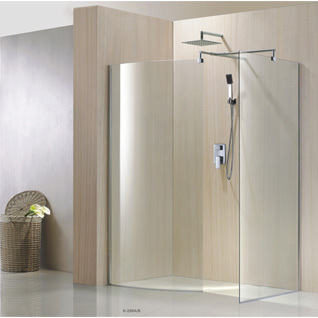 Add style and relaxation to your bathroom with a decent shower enclosure!